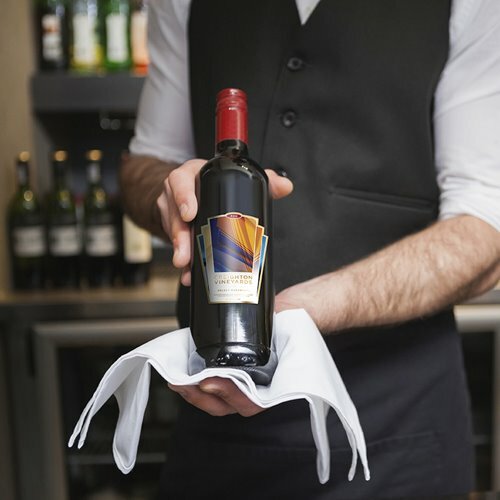 Explore our international portfolio of brands. Here are just a few. 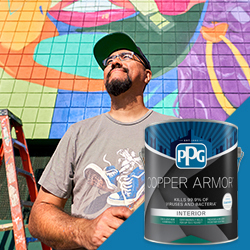 With over 135 years of expertise, PPG partners with homeowners and pros. 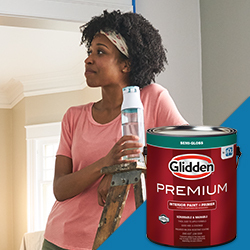 A premium paint without the premium price tag for those who want to get the job done. 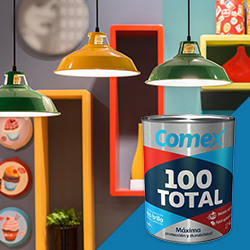 Based in Mexico, our Comex brand leads the way in setting color trends that captivate. With the rich color palette of Histor, you can live it up, every atmosphere, every feeling. Sold globally through our network of company stores and independent retailers. Delivering new technologies for transparencies, coatings, sealants, packaging, and chemical management for the aviation industries. Combining PPG’s expertise in coatings and technologies to aid automakers around the world in enhancing the image and identity of their vehicle brands. When it comes to building durability, increasing performance or enhancing appearance, PPG's refinish business owns a track record of success no other company can match. Our integrated global team of professional color stylists, chemists and technical application experts help manufacturers turn new coatings technologies into viable products. For decades, our research and development experts have created effective coating solutions for nearly every end use in the beverage, food, cosmetic, personal care, pharmaceuticals, paint and chemical industries. Developing products that protect customers’ assets in some of the world’s most demanding conditions and environments, including civil infrastructure, offshore, petrochemical, power, marine new-build, marine dry dock and marine sea stock. 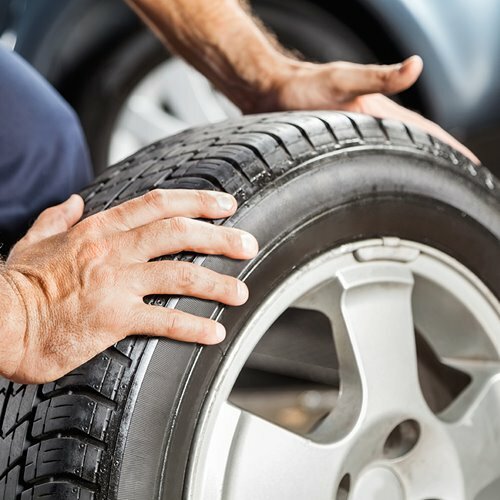 A critical component in tires, rubber, food, feed, paints, inks and more. 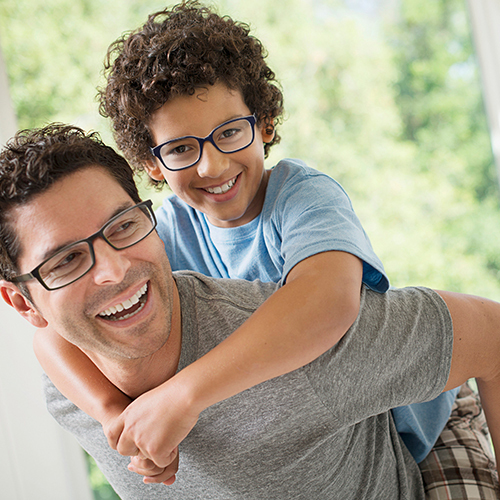 Eyeglass lens technologies that enhance and protect vision. A high-performance material used for product labels, ID cards and more.